Lucia Whitehouse, aka Grandmother Pukka is Dutch and has two grandchildren. Lucia is warm, funny and straight to the point when it comes to being a grandparent and her views on the role that parents of today have to take on. taking on the role of part-time childminder (officially or not) and not burning yourself out! In a nutshell, a comical, but really insightful guide to being a grandparent and Lucia is joined by other grandparents who been have interviewed over podcast talks and provide their 'how to' on different aspects of being a grandparent. 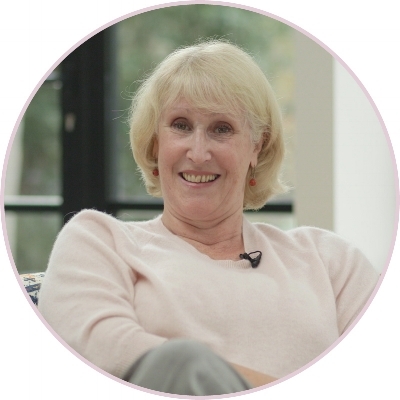 Lucia regularly features in the media as a grandparenting expert and is the InstaGran on Instagram, with over 17,000 followers on Instagram. She is also mother of Anna Whitehouse aka Mother Pukka.